Let's Feed The Ducks by Pamela Venus is one of a series of board books that feature children of colour doing fun things with their families. 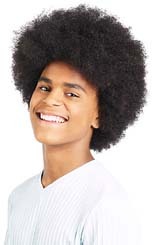 They are perfect for showing children other children and families that might look like them and their family. Even if they don't they are a good way to show children families of colour having fun and doing everyday things that they also like to do. In Let's Feed The Ducks, Max takes a trip with his dad, up the hill, past the playground, down the hill, through the market, around the corner by the pet shop and even further, just to make sure the ducks get their dinner. 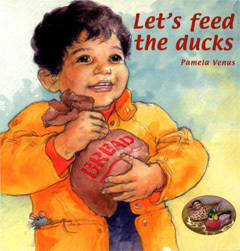 Let's Feed The Ducks by Pamela Venus is available to buy now. Don't forget to look out for the other books iin this series: Let's Have Fun, Let's Go To Bed and Let's Go To Playgroup.